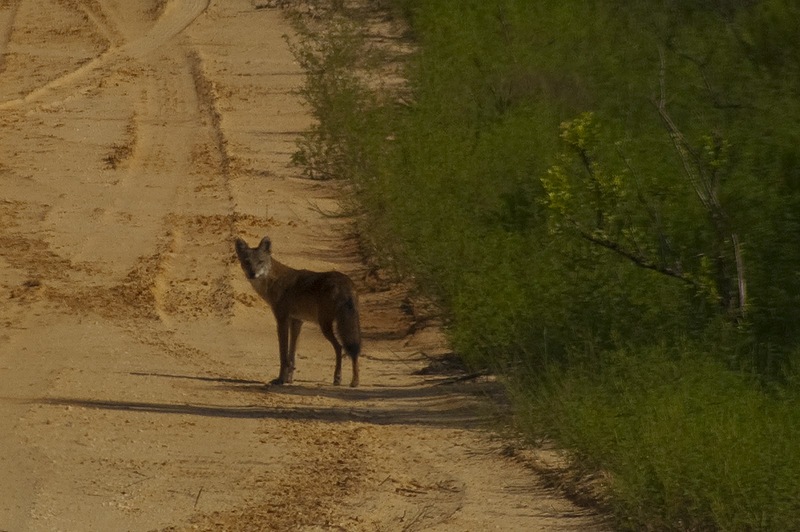 I took this shot through the windshield of my car (fortunately it wasn't love bug season) as it was all the time the fox gave me. I was still some distance away when I crested a small hill and saw him. I find that getting a shot when you can is important as most animals won't hang around while you work your way closer with your camera and tripod. 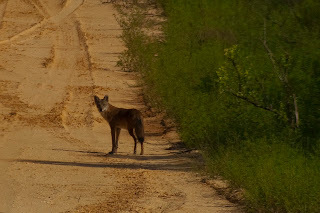 I've glimpsed these in the Ocala National Forest, where this was taken, a few times but have never made a great shot.